Fancy Napkin: .gift guide 2013, for jack. 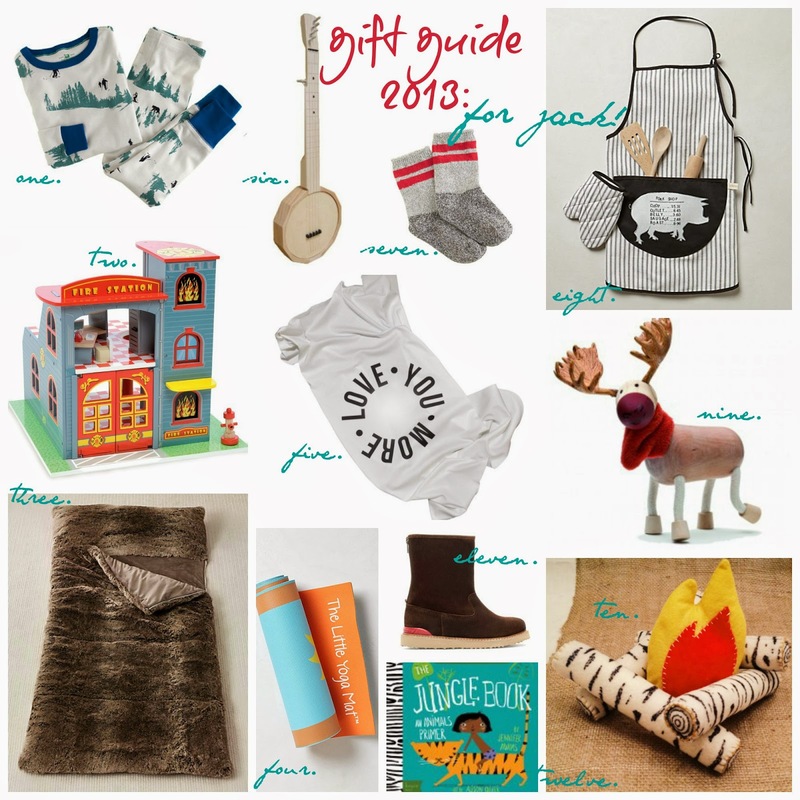 .gift guide 2013, for jack. now that it's the first week of december and about a million other blogs have released some form of a gift guide or another, i figure i might as well jump on the band wagon and post my annual gift guide too! [one] ski pajamas || this is probably more for jack's daddy than anyone as he loves skiing so much, but i have a feeling our little jack will be a master of the slopes too! and these pj's are just so darn cute. [two] wood fire station || jack loves his le van toys [he has a pirate ship & double decker bus amongst other things] and this would be just perfect to add to his little collection. [three] faux fur sleeping bag || as noted above, jack's play teepee needs some homey items placed inside to make it all cozy and snuggly for those reading sessions jack loves. this sleeping bag is just the ticket! [four] the little yoga mat || i mean?! right?! utterly adorable. and now jack and momma can do a little morning stretch together. [five] love you more blanket || simply perfect. i actually want this as a keepsake it's so great. [six] 5 string banjo || my little budding musician would love to play like his uncle luke. this may help. [seven] camp socks || cozy camp socks. perfect! [eight] farm to table apron set || my budding little chef already begs to be held while we prep dinner and this little apron set is just the sweetest! not to cutesie and just the right amount of awesome! [nine] moose || just a really cute stocking stuffer. 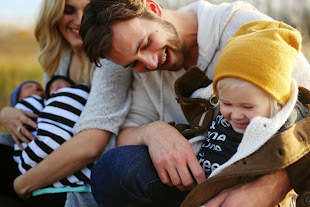 [ten] felt campfire || jack got a play teepee for his birthday from momma and daddy. this little felt campfire would be just the greatest thing ever to situate just outside it's front opening. i can just imagine many many camping adventures in our future. [eleven] boots || jack needs some new boots as his feet keep growing like little weeds. these are warm, lined and awesome. [twelve] the jungle book by jennifer adams || jack actually has every single one of these books in this series and loves them all. so does his momma, so that's a win win in my books [pun intended!]. this would be a great addition, along with this one too! *contains some affiliate links, however as always, all opinions are my own! and i thank you for supporting those companies that help make fancy napkin possible! Wow, love all of these picks! Jack is one lucky boy having you as parents. .2013 in review & a happy new year. .gift guide 2013, for me. .gift guide 2013, for pete. .some online little dudette shopping.